TWO PROPERTIES FOR THE PRICE OF ONE!!! 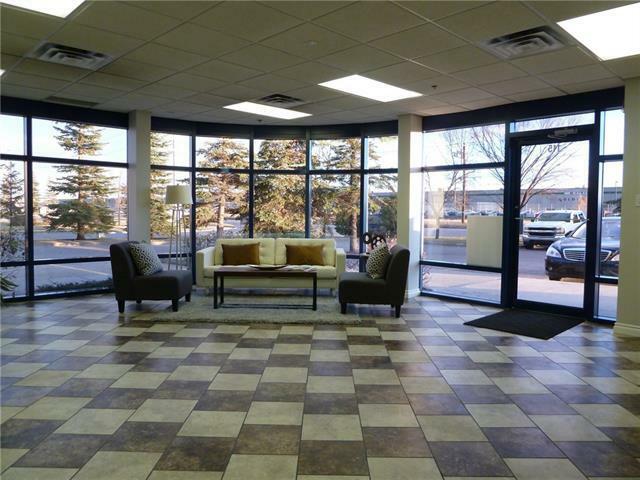 TWO SEPARATELY TITLED UNITS for a total of 1,255 sq ft. Keep one and rent the other out! TOP NOTCH VISIBLE LOCATION! 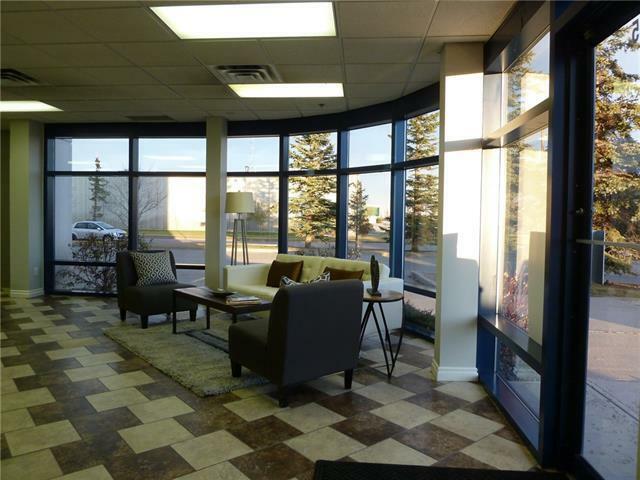 Attractive HIGH VISIBLITY CORNER END-UNIT featuring a CURVED WALL OF SUNNY WINDOWS to showcase your business with lots of natural light. Situated on BUSY TRAFFIC ROADWAY. Tastefully finished, well-maintained building, ceramic tile floors, WHEELCHAIR ACESS PROPERTY and WHEELCHAIR ACCESS COMPLIANT 2 PIECE WASHROOM. PLUMBING/ELECTRICAL ALREADY IN PLACE FOR RESTAURANT. Additional hot water tank for more hot water. HVAC includes air conditioning. Handicap parking stall in front. Convenient bus stop just steps away. 4 assigned & 2 visitor parking stalls. Condo fees $158.27 & $90.87 per month. 2018 Taxes $3,127 & $1,952 annually. Air conditioned. 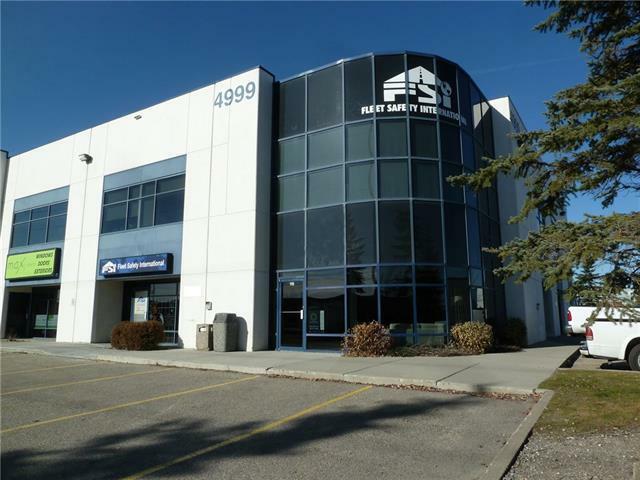 Quick access to Deerfoot, Stoney Trail and Downtown. PRICED TO SELL. 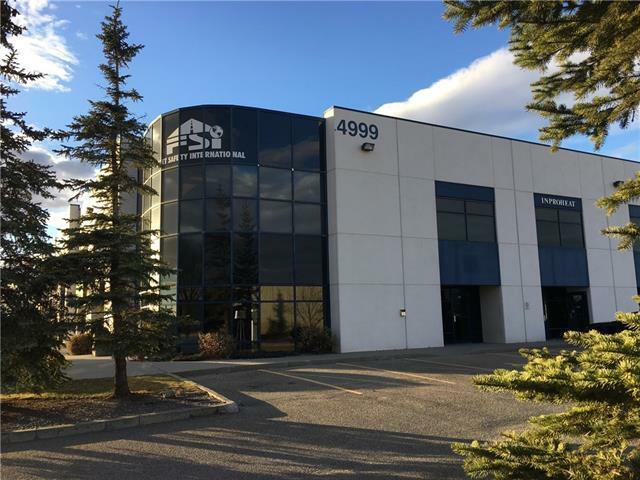 Listing provided courtesy of Cameron Realty Group Inc.. © 2019 CREB®. All Rights Reserved.